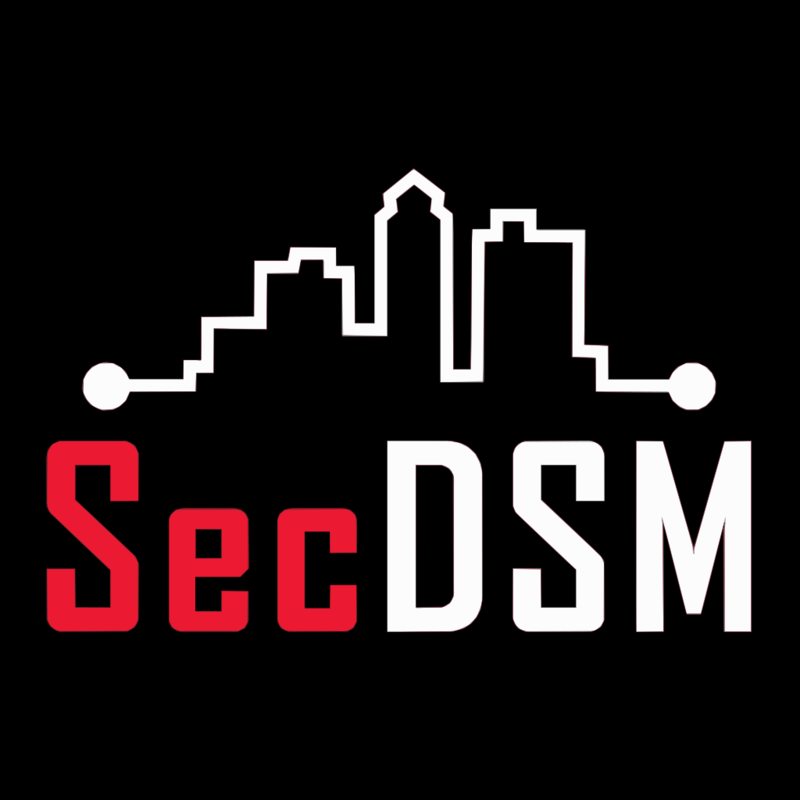 SecDSM, a monthly meetup providing the opportunity to network with other InfoSec pros and listen to short tech talks presented by your fellow members (or give a presentation yourself!) while enjoying some beer/drinks/food. No sales pitches. The idea is to provide you actionable knowledge for you to take back to your $dayjob while building a top tier InfoSec community in the Des Moines area. If you have the desire to learn about real world InfoSec scenarios - get out of your comfort zone - and join us in a relaxed vendor neutral environment. No registration is required. We meet monthly, on the 2nd Wednesday starting at 6pm at The Basement Bar at the Des Moines Social Club in Downtown Des Moines. This presentation will be a live demo, and we recommend you bring a laptop. The presentation will cover the use cases of ZFS, Btrfs, and XFS filesystems. Leveraging daily headlines, a unique career arc from journalism to CISSP-trained CyberCowboy - this talk quantifies mobility challenges, device-application saturation, how much is at stake in alignment to Zero-Trust, SDP and Secure-Access-IAM alignment throughout the entire network. The presentation is fun, interactive - and geared toward the audience - not selling specific solutions - customer-centric, vendor-agnostic. Pulse Secure’s Director of Americas’ CyberSecurity Solutions brings considerable security, technology, business and brand experience to the organization. Jim Hebler has driven security solutions, business value and development within most every industry vertical for large global enterprise security firms and entrepreneurial niche’ providers alike. Shirts (and other items) are for sale online. We meet in The Basement Bar at the Des Moines Social Club located at 901 Cherry Street. © 2019 SecDSM. All Rights Reserved.